Read More... Largely rural Loudoun County is a picturesque region in the metropolitan area of our nation's capital. It is home to 12 wineries, 25 active farms and a thriving equine industry. Recently, the county's population has grown at a rapid pace paving the way for a service economy and pockets of industry surrounding Washington Dulles International Airport. With this expansion has come a rapid increase in luxury homes that dot the scenic countryside. Development has occurred so quickly that the county has toughened regulations and placed restrictions on building, which has helped retain a bucolic feel and has made owning a Loudoun luxury home all the more exclusive. Largely rural Loudoun County is a picturesque region in the metropolitan area of our nation's capital. It is home to 12 wineries, 25 active farms and a thriving equine industry. Recently, the county's population has grown at a rapid pace paving the way for a service economy and pockets of industry surrounding Washington Dulles International Airport. With this expansion has come a rapid increase in luxury homes that dot the scenic countryside. 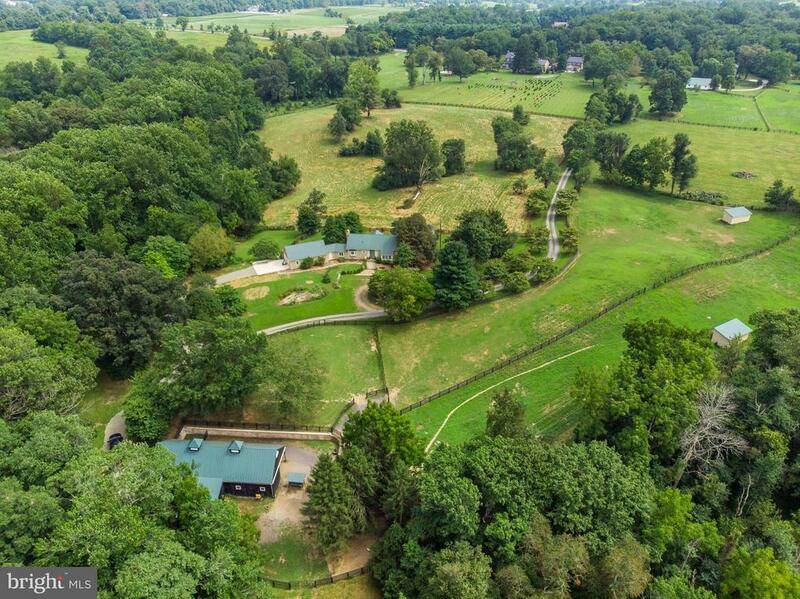 Development has occurred so quickly that the county has toughened regulations and placed restrictions on building, which has helped retain a bucolic feel and has made owning a Loudoun luxury home all the more exclusive.